Are you opening up a bridal, maternity, thrift, or beauty boutique? 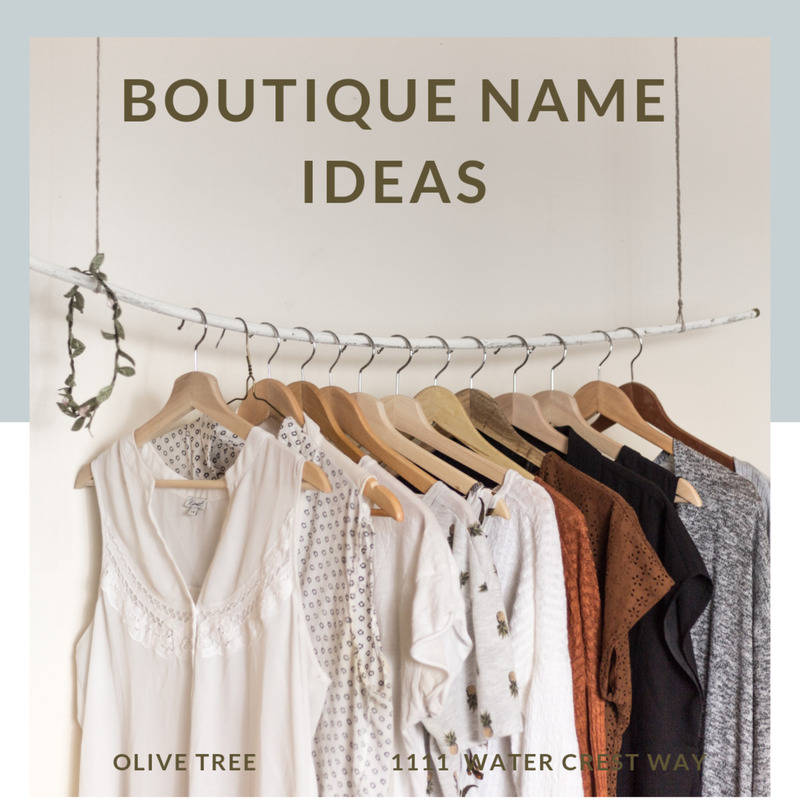 Here are some awesome name ideas to get you started as well as some tips for finding that perfect boutique name. 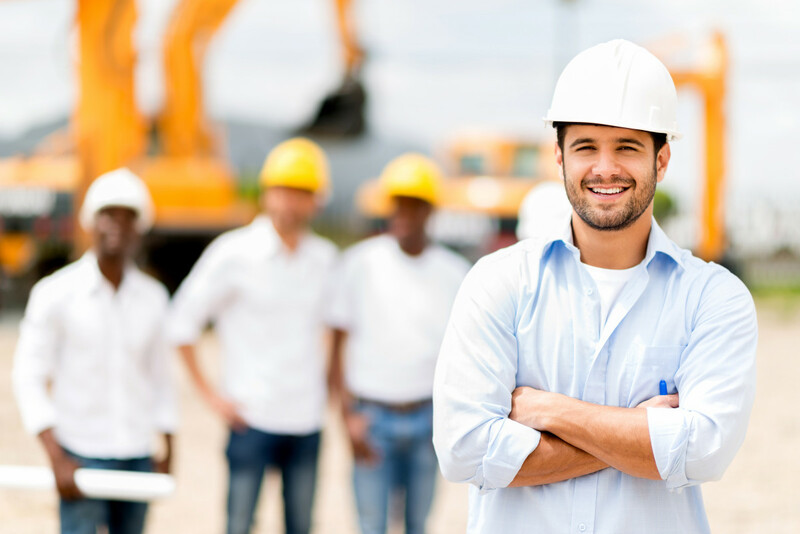 Before you even think about working on the job site, you need to start by building your brand with a great name for your construction company! Do you have business savvy and a passion for fashion? Opening a clothing boutique is the perfect way to embrace both! 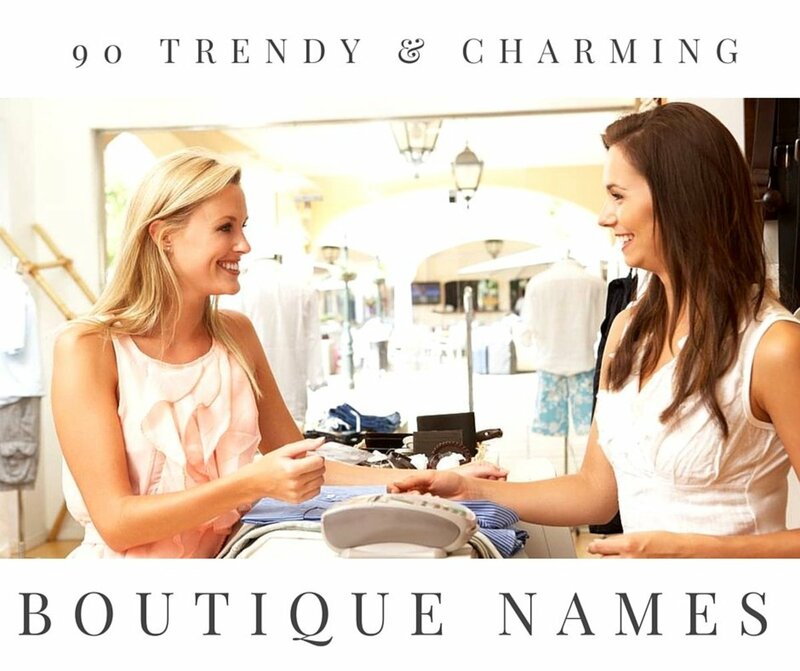 Check out our cute, unique, and classy boutique names. Deciding on a name for your jewelry store can be just as difficult as choosing the perfect diamond engagement ring! 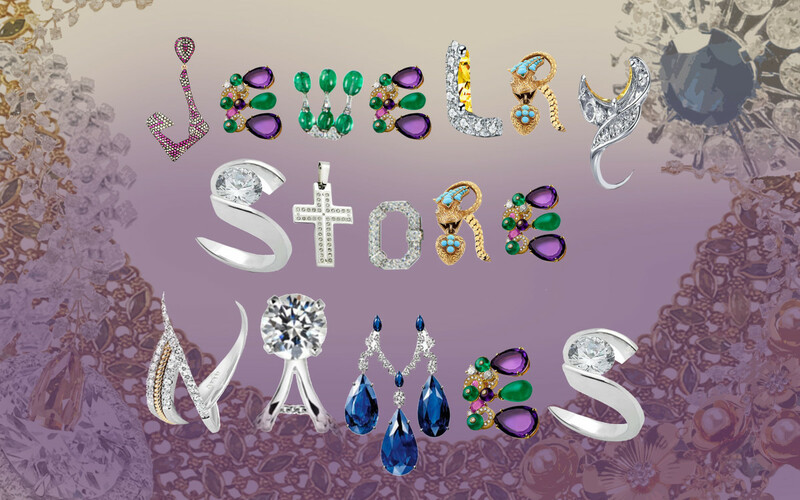 To help, here are 50 unique jeweler and jewelry store names! Have your cupcake and eat it too by opening a cupcake business! 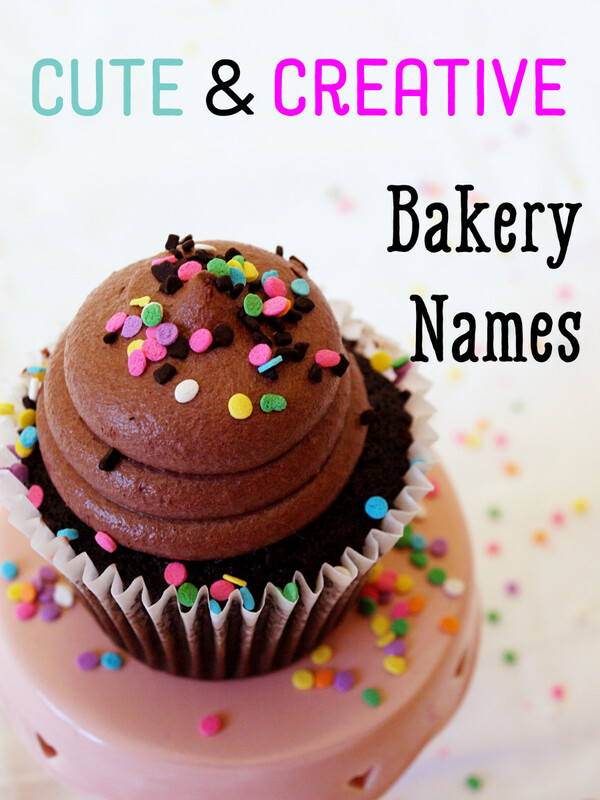 Every cupcake shop needs a deliciously adorable cupcake business name! 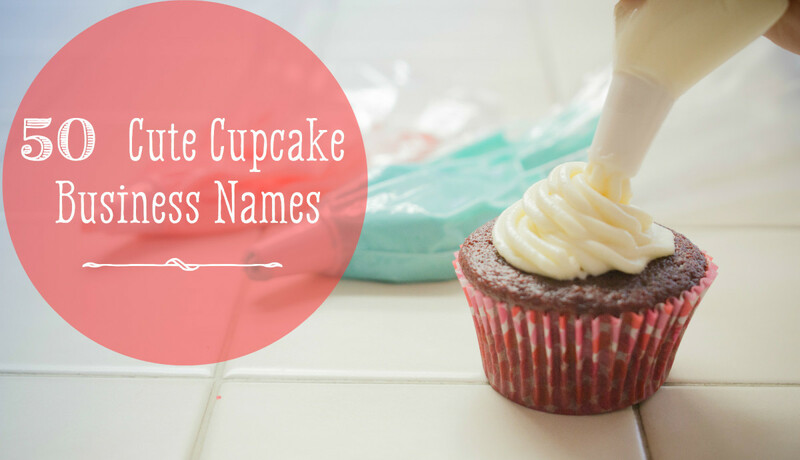 Here are 50 name ideas to help you name your shop! Naming your company may not be the first thing you need to do, but it's in the top 5 things you need to do. Take your time coming up with one. 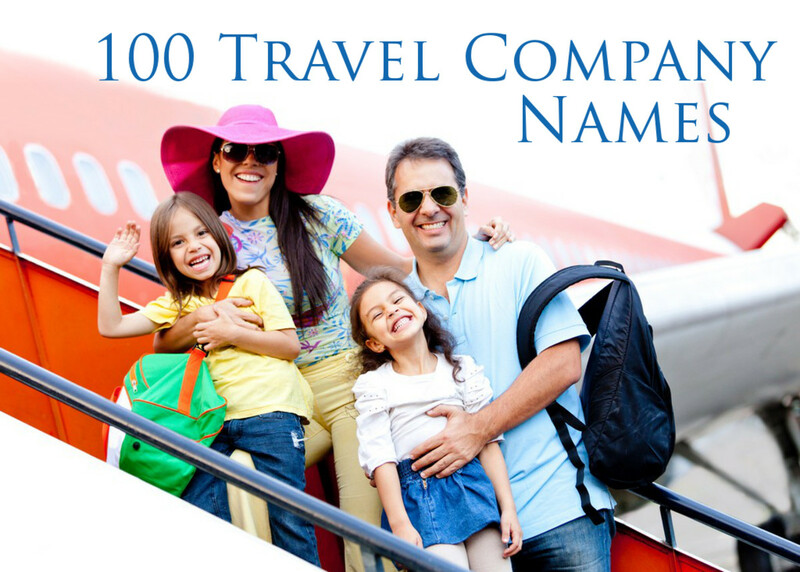 If you’re going into the business of travel, then you ought to be thinking of some good travel company names! Here are 100 name ideas to start your journey into the world of travel planning! You’ve landed on this page because you’re considering opening a smoothie shop, and what a tasty consideration to make! 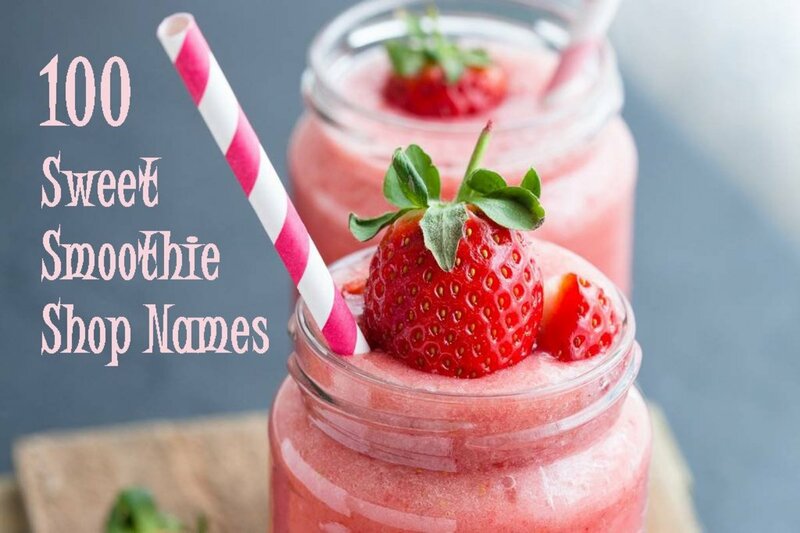 Here are 100 smoothie shop name ideas to give you inspiration! 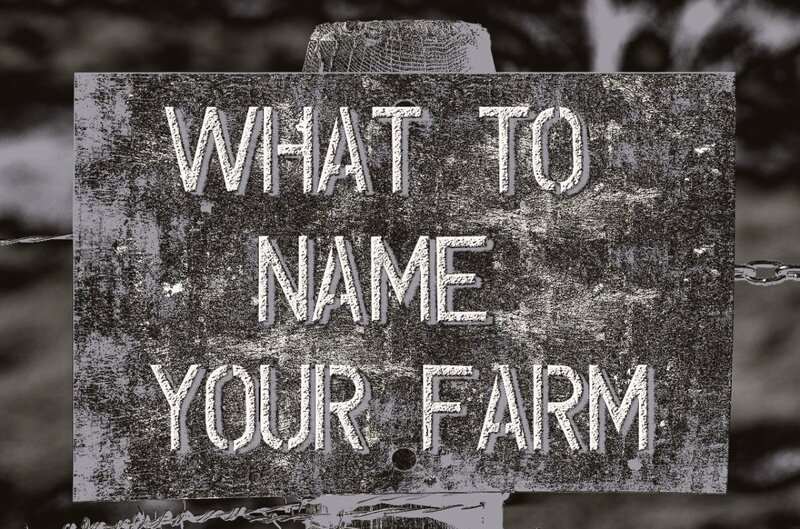 Selecting a memorable farm name won't just give you pride of ownership; it could enhance the revenue of your farm. Which of these names is perfect for your homestead? Have you ever felt like a kid in a candy store? Well, you can feel that way every day if you open your shop! 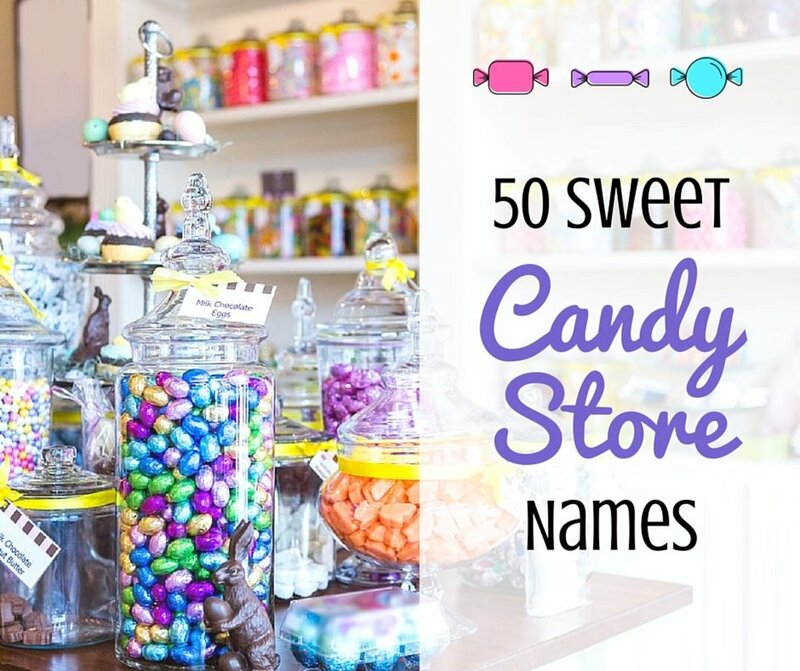 Here are 50 candy store names to name your new spot! Are you a master mechanic? Then opening an auto repair shop might be the perfect business plan for you! 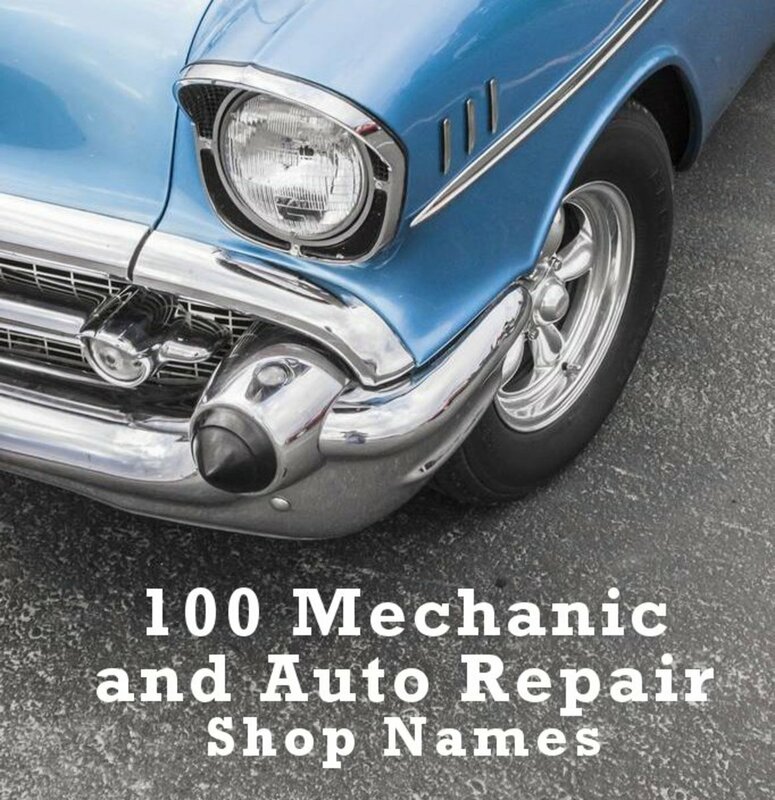 Here are 100 mechanic and auto repair shop name ideas for your new garage! When it comes to having your own clothing company, the most important aspect of business is building your brand. 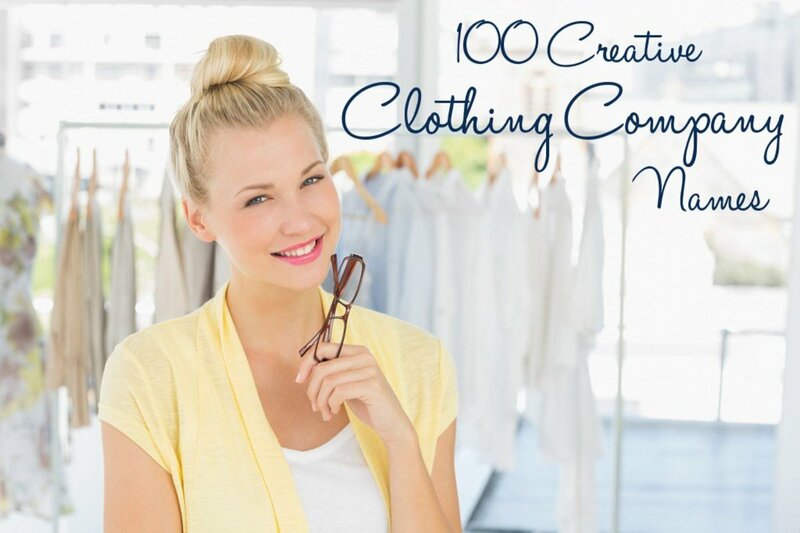 Here are 90 creative clothing company names to give you inspiration! Are you into craft brewing? 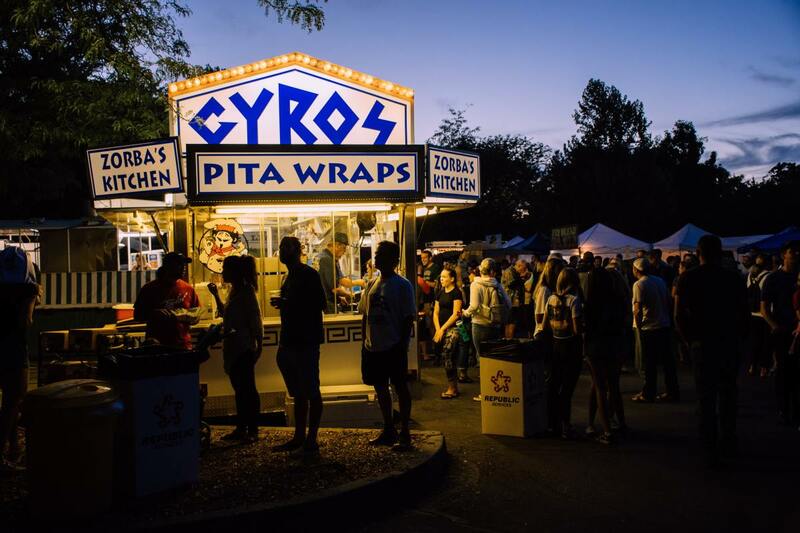 Are you thinking about taking your small business to the next level? 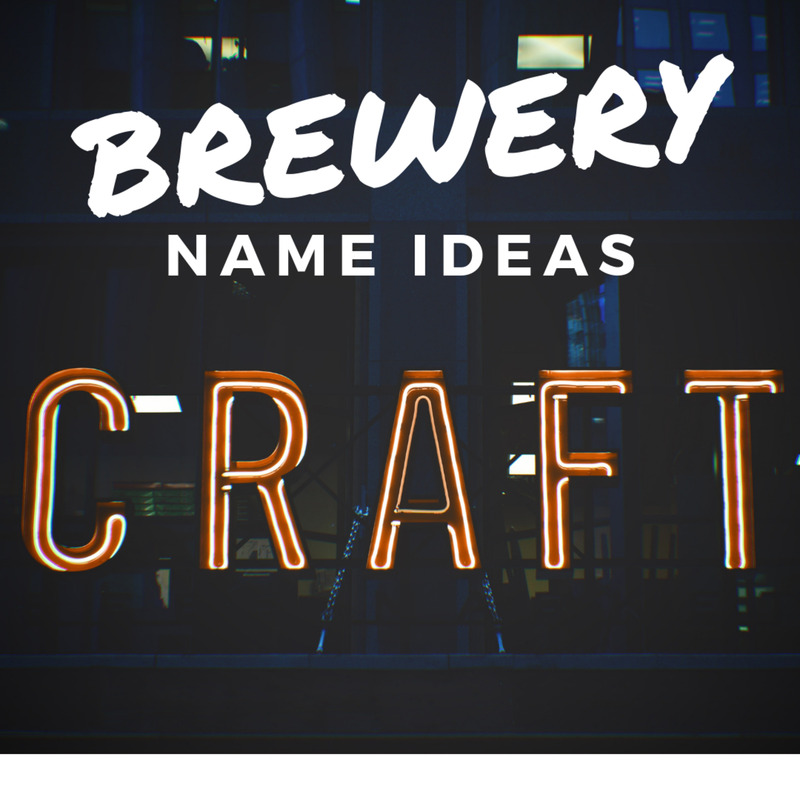 Here are some incredible ideas for branding your craft brewing business and for taking thinks to the next level. Get the attention you deserve! So, you’ve discovered the power of the flower and want to open up a shop. That’s delightful! First things first, however, you need a creative flower shop name! Here are 50 to get you started.